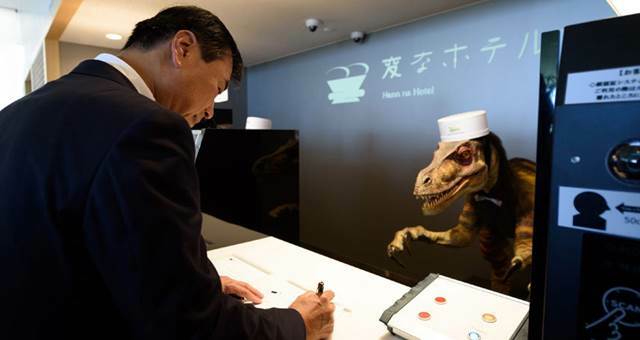 Wyndham Hotel Group has announced the return of its Ramada brand to Japan with the opening of the 300-room Ramada Hotel Niigata. 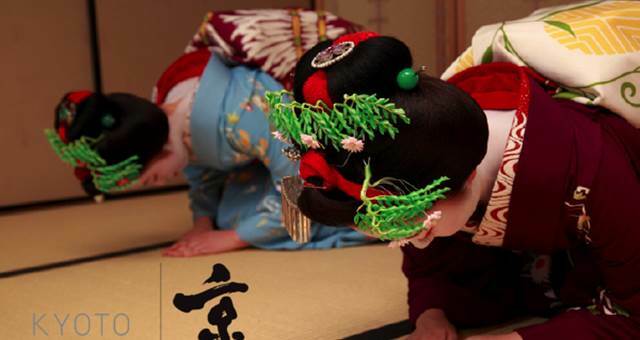 Make your own Geisha memories in Kyoto. 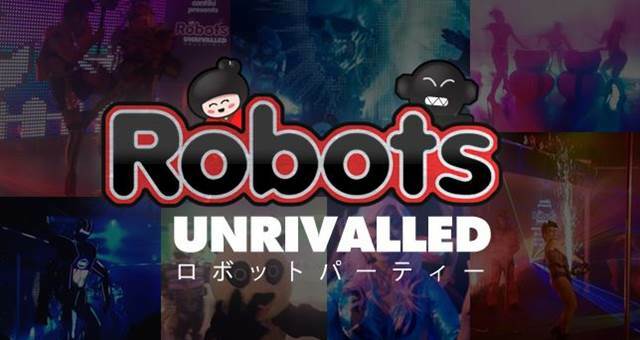 Check out the video of Contiki’s super fun robot show that they brought to Sydney to launch their new Japan itineraries. 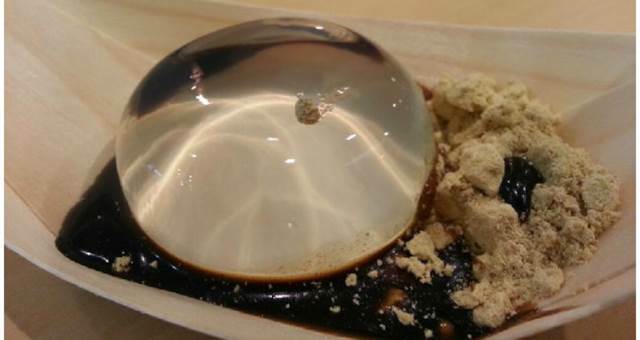 ‘Mizu Shingen Mochi’ is a new breed of Japanese rice cake that looks like a giant water droplet.